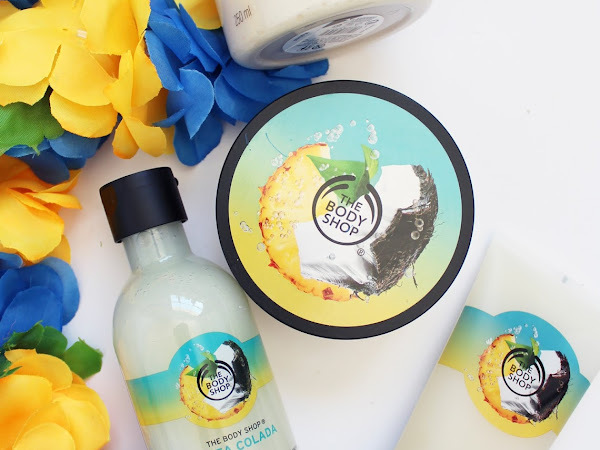 Well, who can really believe a month is over again? I swear, I only just did my Most Loved for September, now it's time for October one already... crazy! 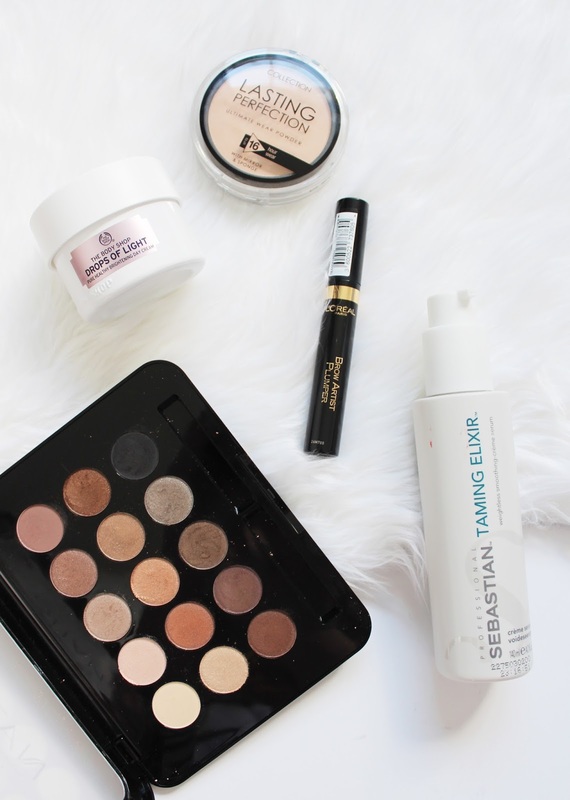 This month was a little tricky to whittle down some products as I have been trying lots of new things and not really using one thing solidly, but there have been some standouts. 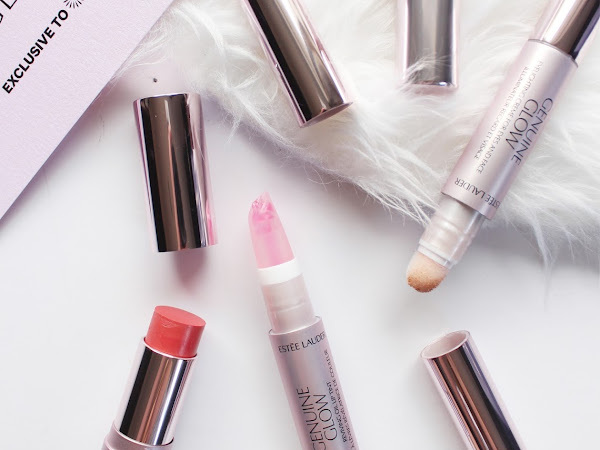 Oh, I do love a matte lip product - they are definitely my favourite sort of formula to use and wear as really who wants to faff over reapplying their lipstick throughout the day. 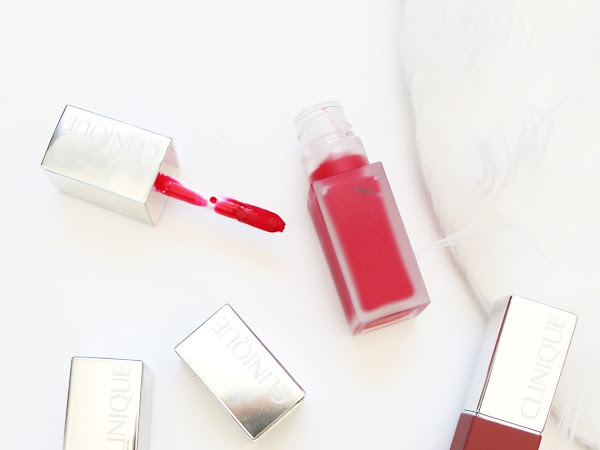 Clinique has jumped on the matte lip trend and have brought out the Pop Lip Color + Primer* in a matte formula. and added the new Pop Liquid Mattes*. 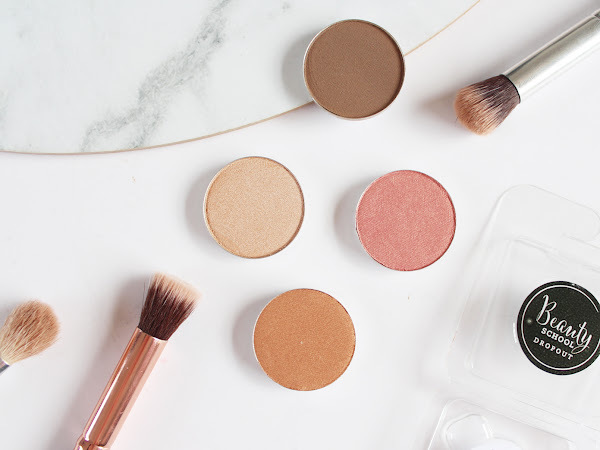 Highlighting, strobing and glow are a massive focus in the beauty industry these days - gone are the overly matte and powdery faces, instead there is a focus on embracing your natural skin, and enhancing it to make your skin look brighter, healthier and with that natural glow (and no, I'm not referring to Suzanne Paul's products from the 90s). 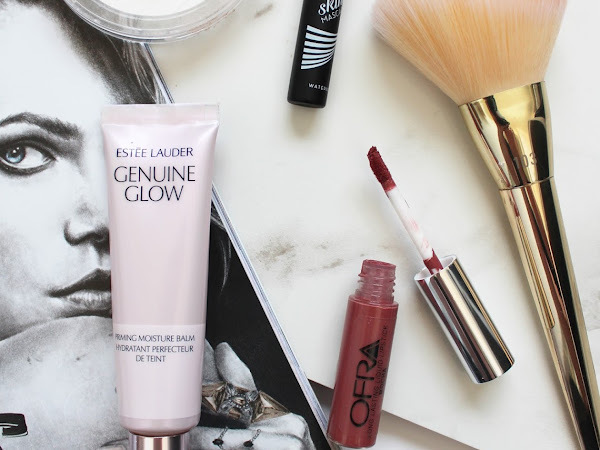 Estée Lauder has recently released the Genuine Glow collection, a capsule range of five products only available exclusively from Farmers, and man, are they gorgeous! 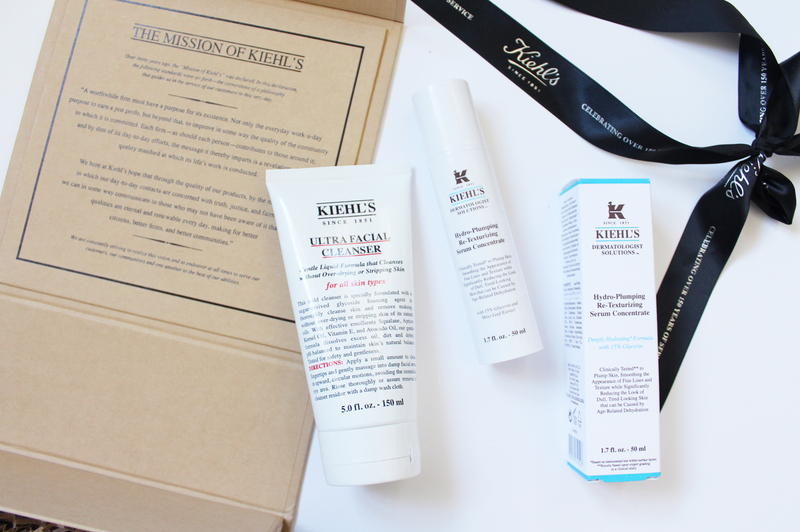 I feel like a rather bad beauty blogger that I had never used a single Kiehl's product, before I was kindly sent these two to try. 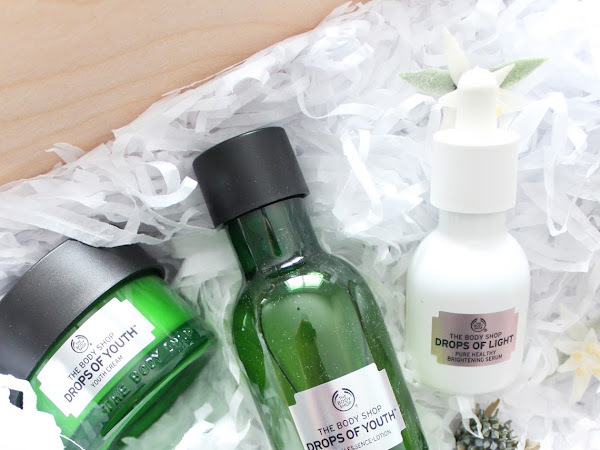 It's a brand I've been familiar with for a while as many girls in the UK rave about their range; my Mum is also a fan (especially of the Midnight Recovery Concentrate). 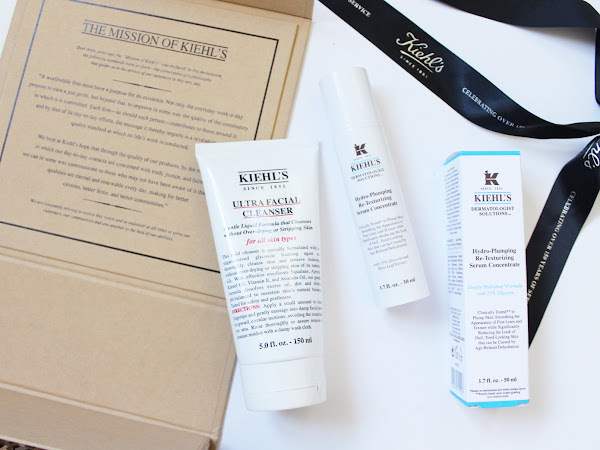 I thought I'd do a little review of these two products as I've been using them for months now and I think I've got a good grasp on how my skin responds to them. 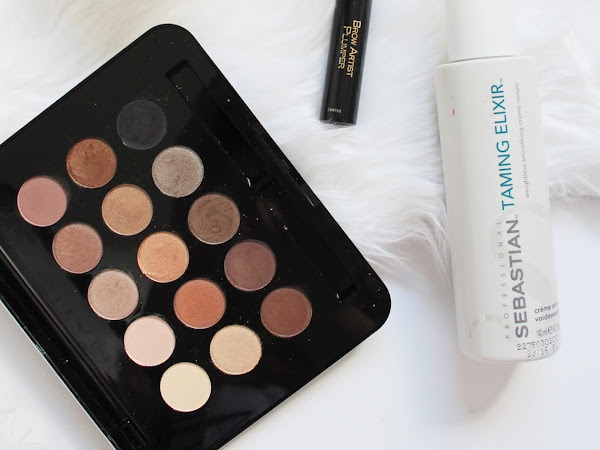 Although I buy a lot of big branded makeup, I do like trying out smaller companies and brands i.e. 'indie' makeup. 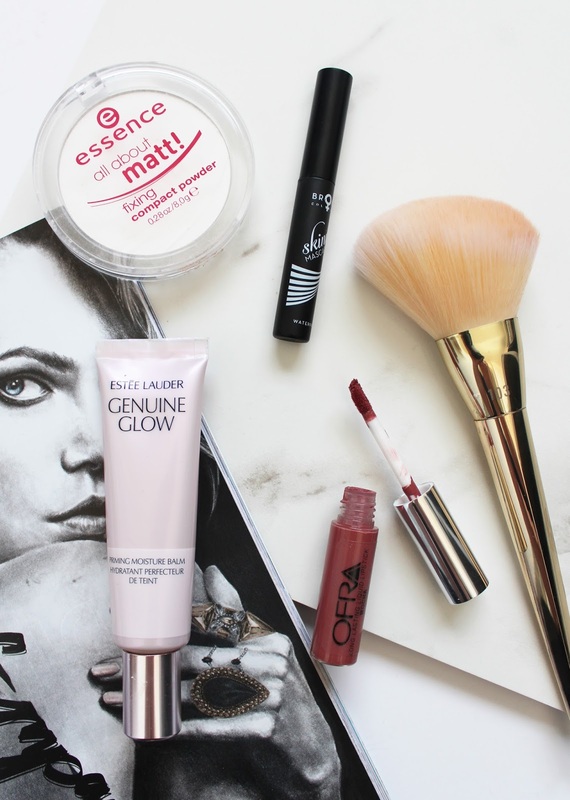 My friend, and amazing blogger Lani (see her blog here) buys and uses some amazing looking products from indie makeup brands that I need to try out. 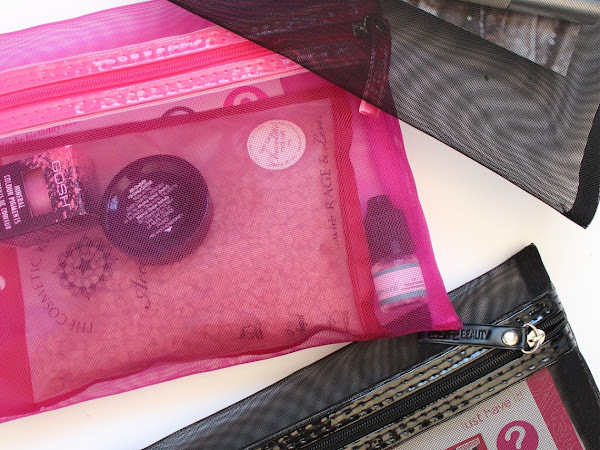 And this is where Beauty School Dropout (or BSD Cosmetics) comes into it - my first foray into indie makeup. 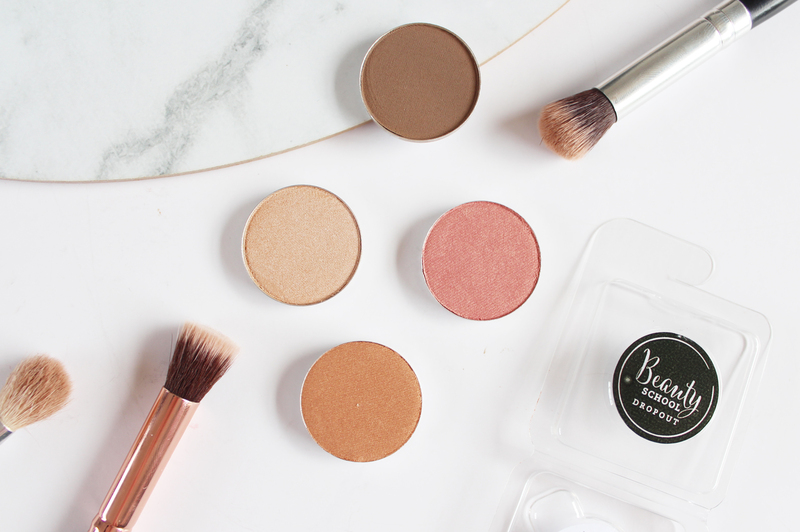 They are an NZ owned brand, who manufacture the products in Australia that have only recently launched selling single pan shadows. 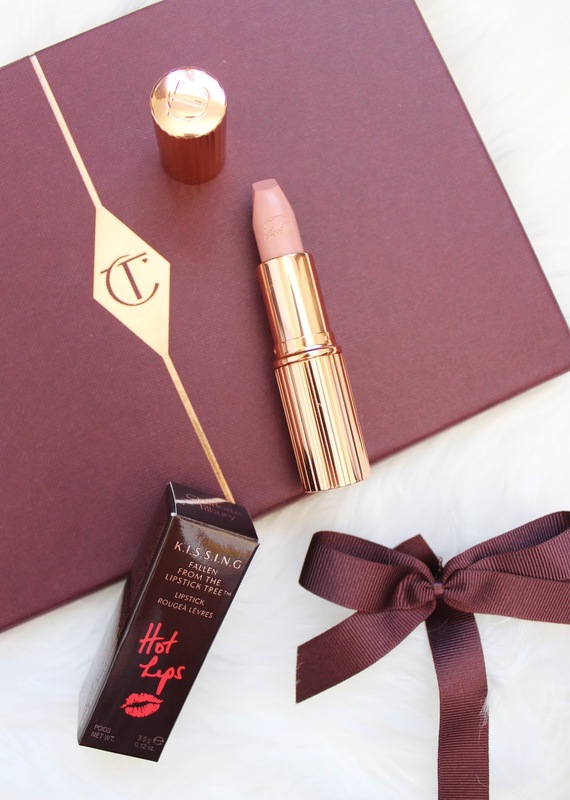 CHARLOTTE TILBURY | Hot Lips K.I.S.S.I.N.G Lipstick in Kim K.W. 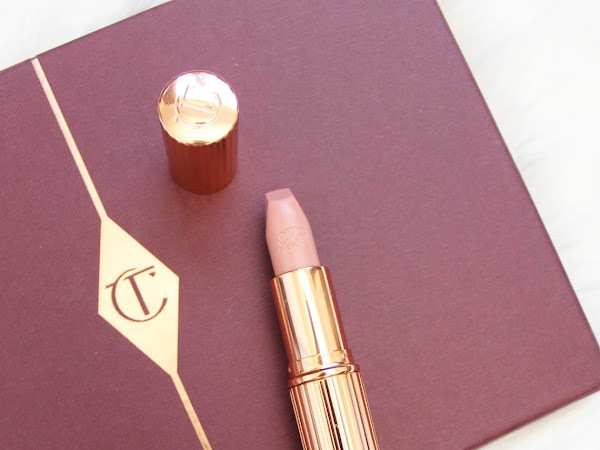 Welcome to the world of Charlotte Tilbury, Cass. Yes, this is my very first Charlotte Tilbury product and it certainly will not be my last. 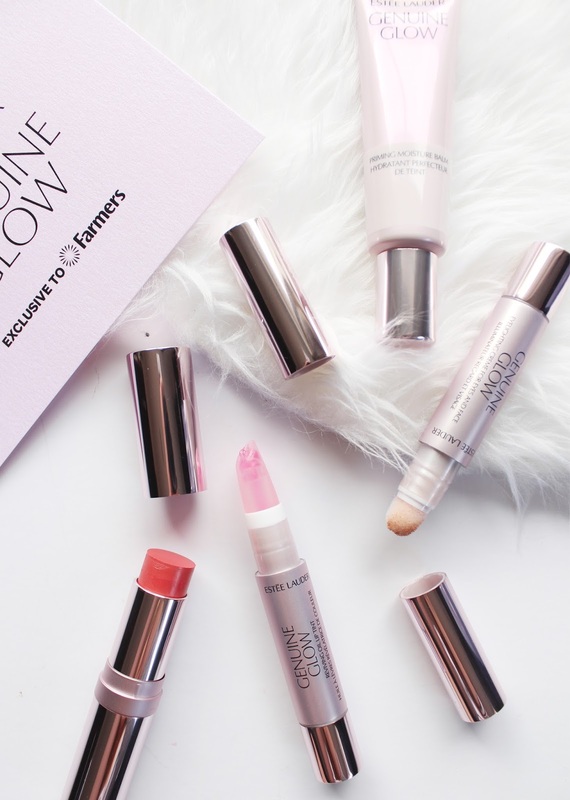 I have lusted over her range since it launched; Charlotte seems like the most amazing and inspiring woman, and you just have to look at this amazing makeup line she has created just to realise how dedicated she is to the beauty industry. I was very kindly sent one of the latest Hot Lips K.I.S.S.I.N.G (that is really hard to type quickly!) 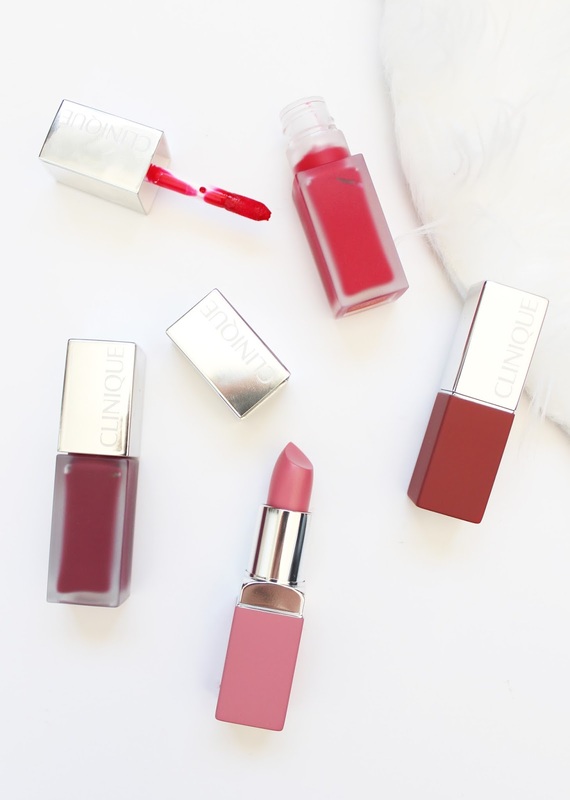 Lipsticks* which were inspired and made with some of the most well-known women of the moment, such as Nicole Kidman, Kate Bosworth, Miranda Kerr, Kate Moss, Cindy Crawford, and of course, Kim Kardashian-West. 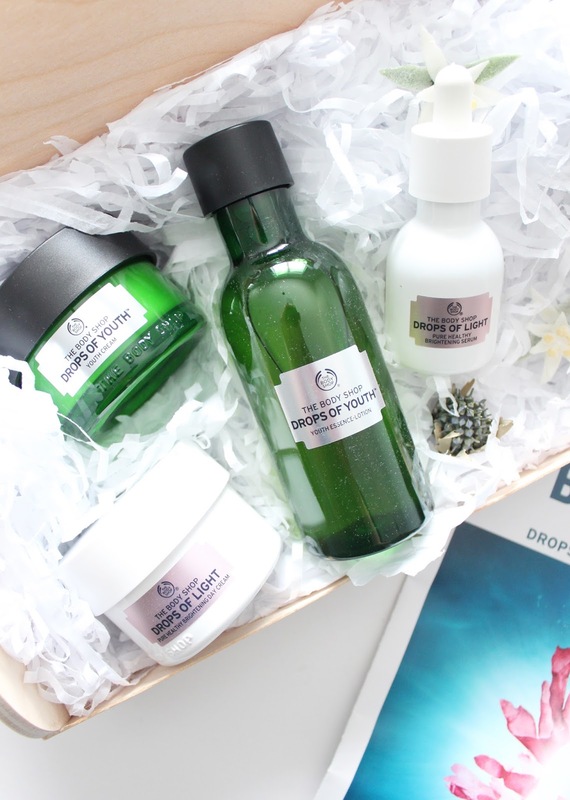 It's hard to keep up with all the new beauty brands launching, almost every day I come across a brand I have never heard of before - one of them being PONi Cosmetics. 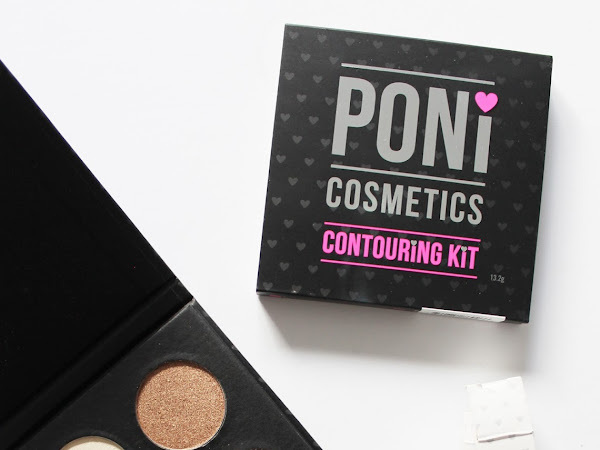 PONi is an Australian brand a small range of cosmetics, including brows, eye products, lashes, and the one contouring kit. 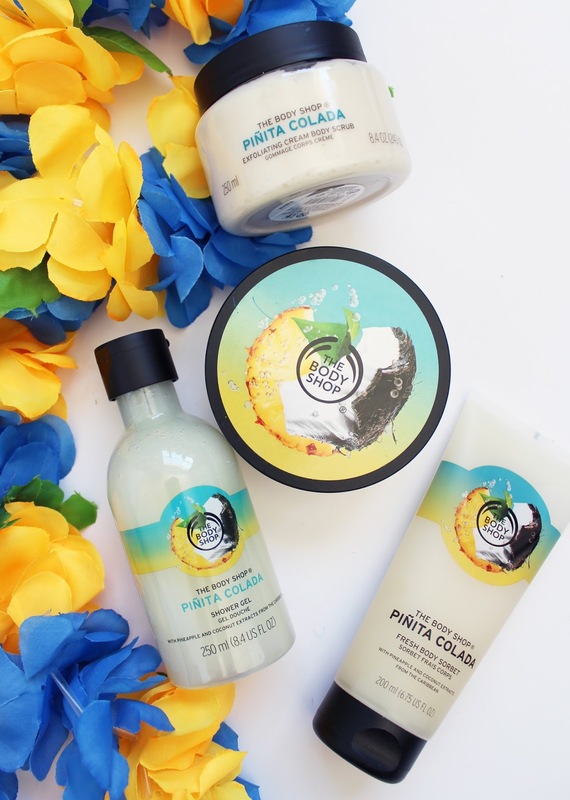 All the range is cruelty-free so I was looking forward to trying out some of their products, thanks to ry.com.au who are stockists. 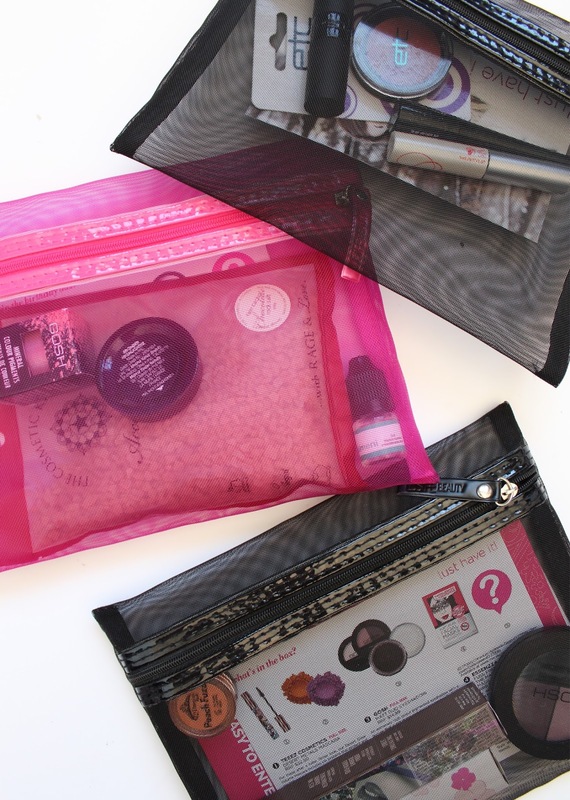 Every single month, I am always left surprised by how many products I finish up. Last month I seemed to finish an excessive amount of things all at once! 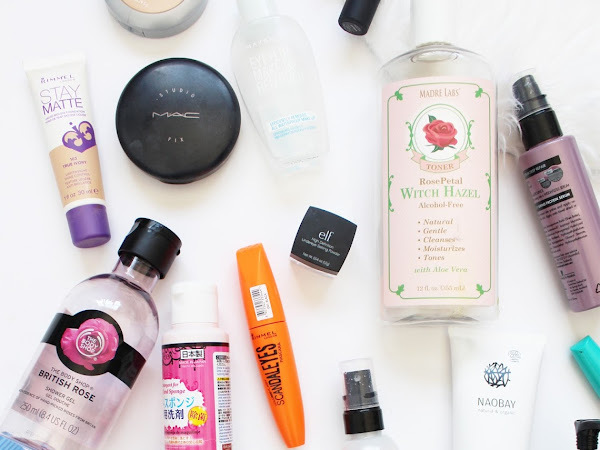 It also was helped along by the fact that I had a big clean out and I've included some products that had to go in the bin (a bit of old makeup!) So prepare for a longish post, or skip to certain products to see what I thought of them. September has been and gone in the blink of an eye (how is it already the 5th of Oct?! 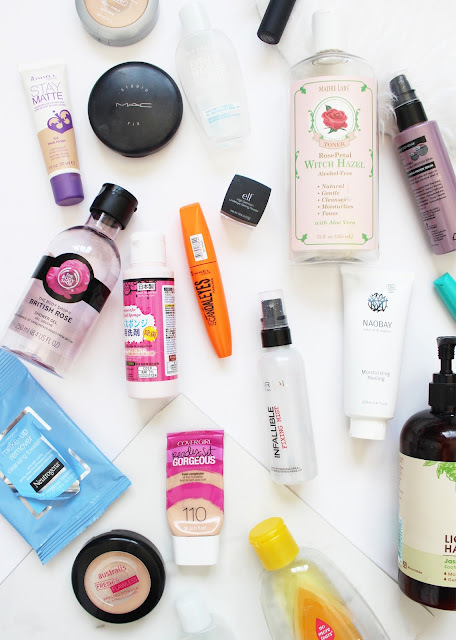 ), so it's time for some monthly Most Loved - a look at products I found myself really enjoying during September. 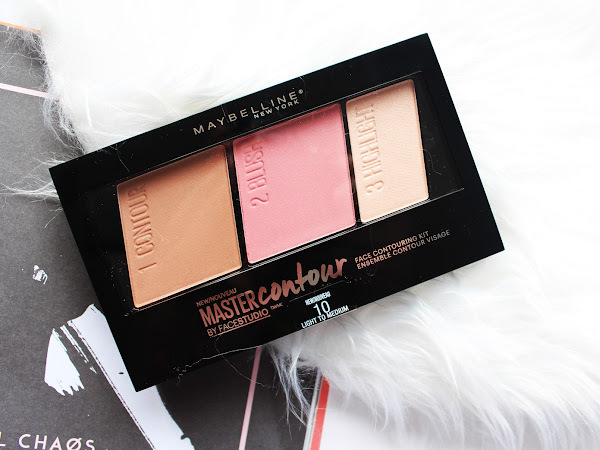 Almost every beauty brand is bringing out some form of a contour kit - I feel like over the past 6 months it has exploded in the beauty market and I just can't keep up! 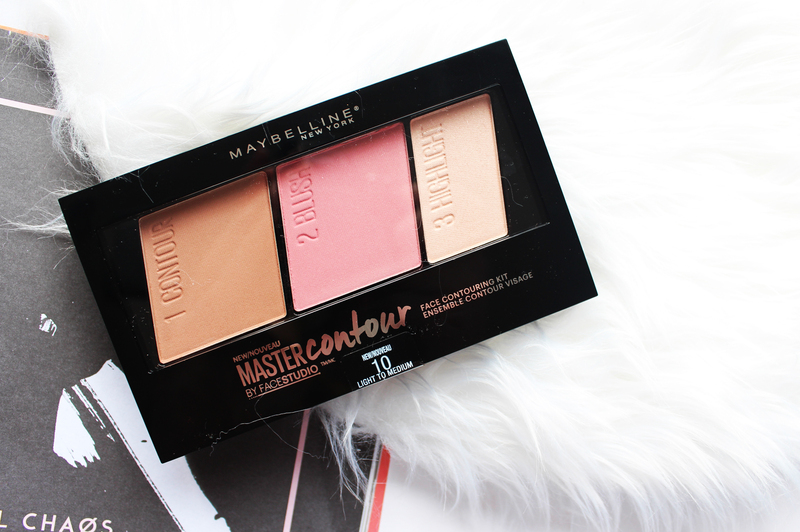 In Maybelline's latest drop of releases, they brought out their offering of a contour palette - the Master Contour by Face Studio*.